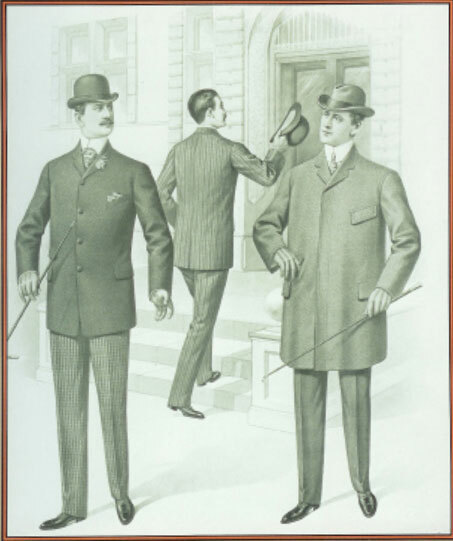 Men’s ready-to-wear clothing became available around the end of the nineteenth century. With the introduction of the sewing machine, combined with the factory system, men’s clothes started to be mass produced here in the States. As a result the “fashion world” started to influence what men wore. Paris was the center of the fashion world around the early part of the twentieth century. Their fashions changed styles here too. In fact, men’s suits saw a slimming in profile that came in about 1908. Early in American cutlery history many knives were made big and bulky. There came a time when carrying big bulky knives died out. 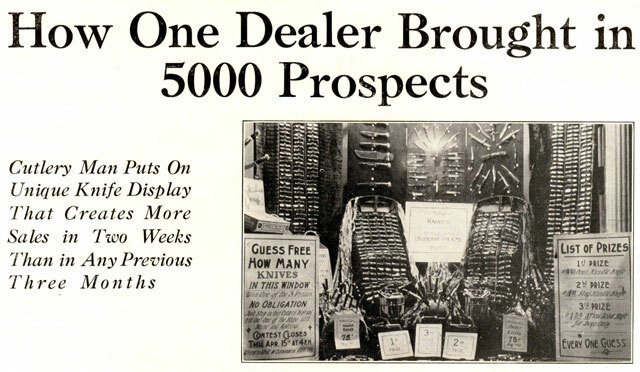 Some died as the result of obsolescence, but others died for another reason. What became the most popular style? It is interesting to see how changes in society (fashions, industrialism, etc.) impacted knives, isn’t it? By the way, if your favorite large pattern died out in the early 1900s, and it wasn’t the result an invention of a more efficient working tool, then now you know it could have been due to the fashion of smaller pockets.